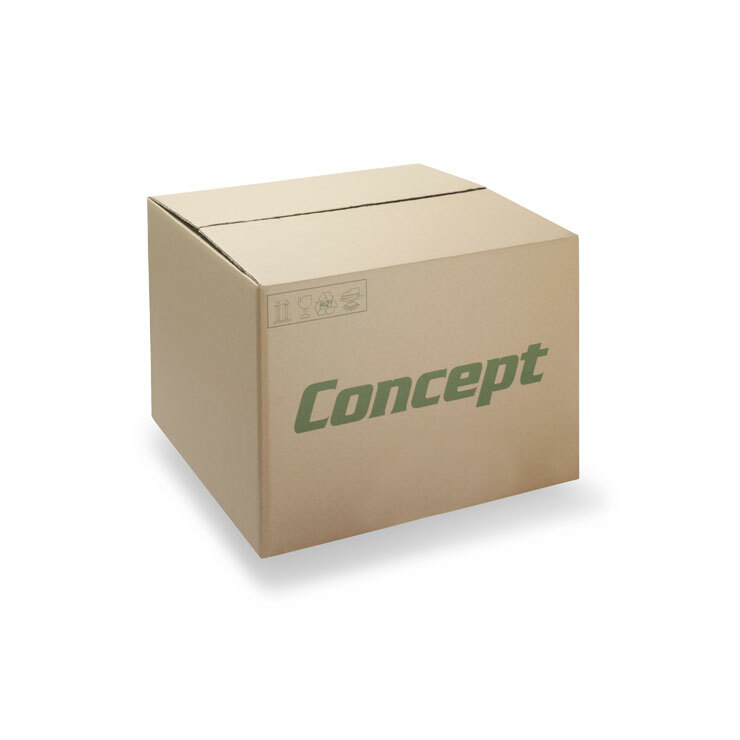 Wardrobe boxes are designed for the bulk transport and storage of clothing and other textile products. 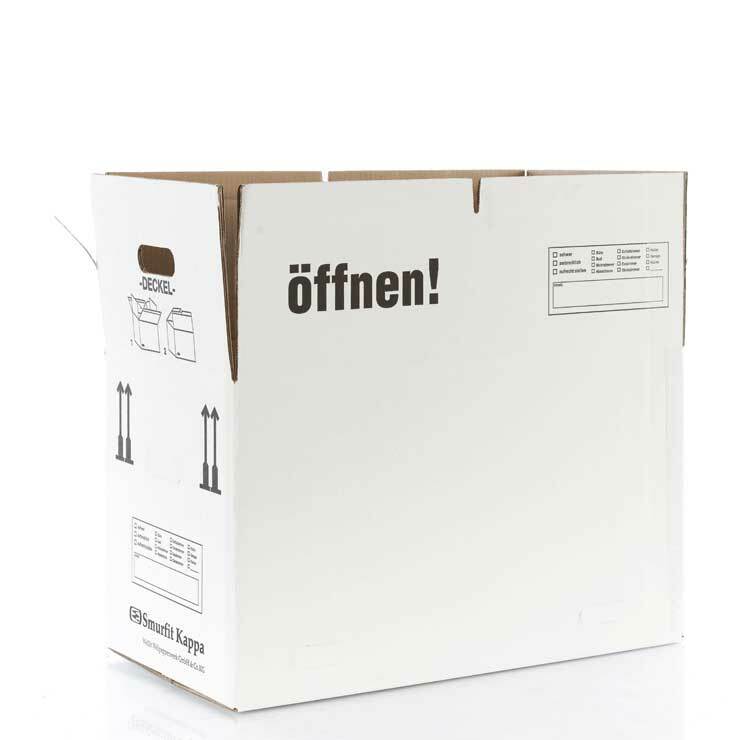 They are predominantly used by the removal and self-storage markets as well as clothing and textile manufacturers. 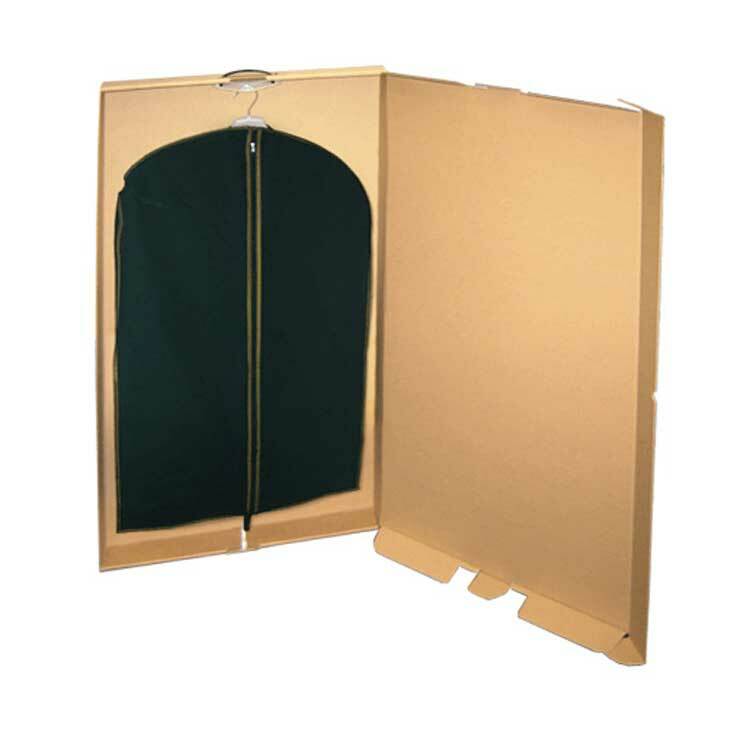 Made from double wall corrugated board, wardrobe boxes have a hinged door for easy access and can be fitted with a plastic or metal hanging rail. The rail allows clothing to be hung to prevent any creasing or damage whilst in transit. We offer six standard industry sizes or they can be manufactured to your exact requirements and be high quality printed to include handling instructions or marketing communication messages. Wardrobe boxes are strong and durable but also lightweight, making them easy to handle, lift and carry. Optional features, such as hand holes, can be added to further enhance usability.